For some companies, communication in a foreign language in the international market is an invisible barrier which our translation services company intends to break down for you. Our team of translators has extensive experience and, moreover, each translator is a specialist in their field of translation, such as economy, finance, architecture, commerce, marketing, automotive, construction, logistics, engineering, travel, tourism and many more. To do any type of translation you require sound knowledge in addition to professionals with skills in the language into which the text is to be translated. With this in mind, we have assembled a team of experts in translation services who have been carefully selected and only translate into their mother tongue. 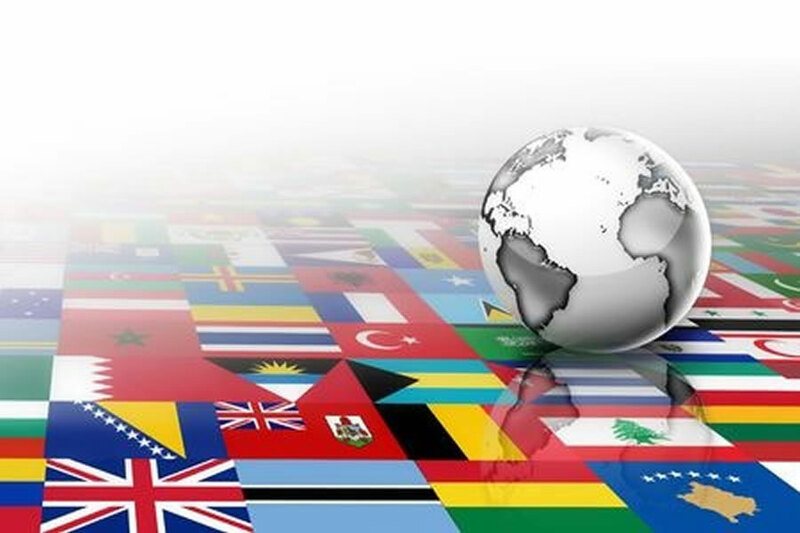 Being natives, they know about the customs of the country to which the translations are directed, so we can always offer you a high quality service. The close collaboration between translators, editors and copy editors makes for a professional, high quality, reliable and efficient service tailored to each translation project. The origins of human language are likely to remain in the dark, despite the fact that over the last 20 years they have been extensively studied. There are currently estimated to be over 6,912 languages in the world, but just 50 of these, the most common, are considered a mother tongue by 80% of the population. The remaining languages are spoken by just 20%. The 11 most spoken languages are Chinese, followed by Spanish, English, Indonesian/Urdu, Arabic, Bengali, Portuguese, Russian, Japanese, German and French. At Cosmolingo not only do we try to offer unbeatable translation services but we also make every effort to offer you the highest quality translations. We can help you with any project you have. You can count on us when it comes to translating any kind of text in any language. Our translation company specialises in technical translation and localisation. When we refer to localisation, we mean the adaptation of your texts to a specific culture or country, in order to increase your sales opportunities. For example, if we are writing in German, we take into account whether we are addressing people in Germany, Austria or Switzerland, as each region has its linguistic variations. For that reason we only use translators who live in the destination country.